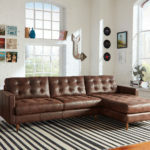 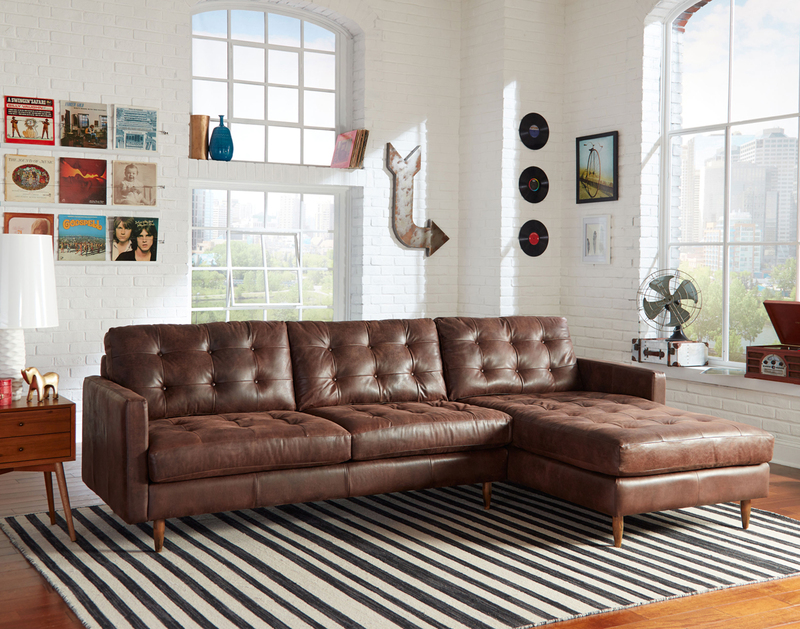 The Essex Leather Sofa (sectional shown here) is available as a sofa, loveseat, chair, chair and half, ottoman and sectional. 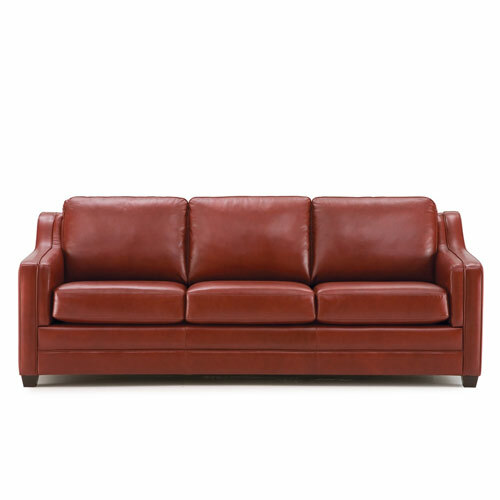 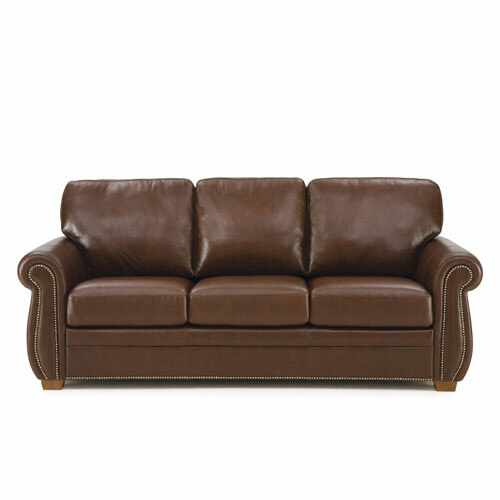 Visit one of our showrooms and talk with one of our leather furniture experts. 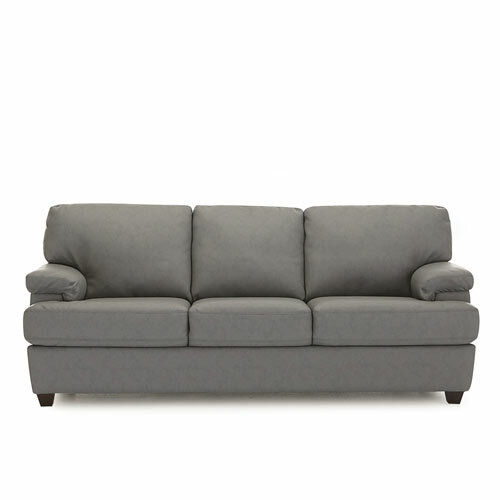 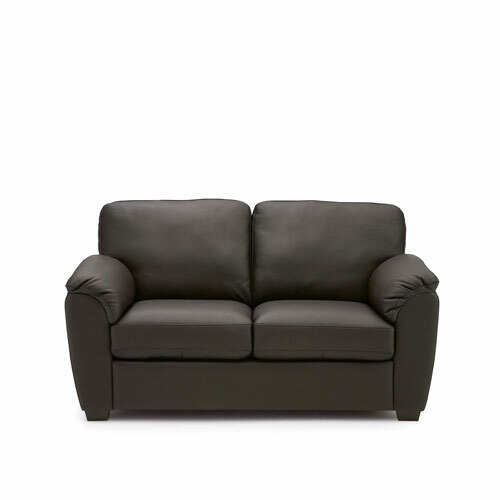 Shown here as sectional.